Disneyland out in Anaheim California has continued with their replacement of the 60th Anniversary pressed coin sets. These seem to be showing up every few days which is great for us collectors. 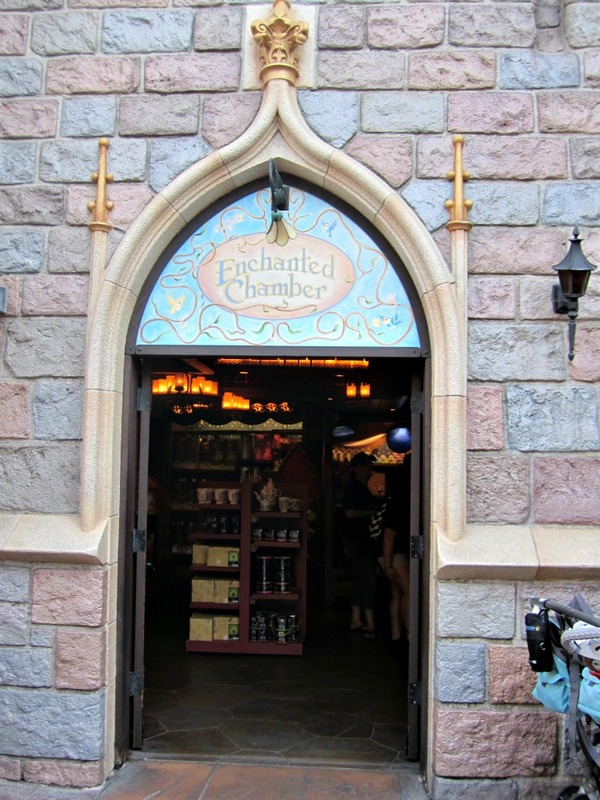 The latest set that was made available is in the Enchanted Chamber Store which is inside the castle. The machine located here now is a 3 design electronic model pressing designs on quarters which is always cool. As you can see from the above picture this set is inspired by the Disney Classic Beauty and the Beast. It includes Belle, Belle and the Beast, and the Friends of Belle (Cogsworth, Lumiere, Mrs. Potts and Chip). 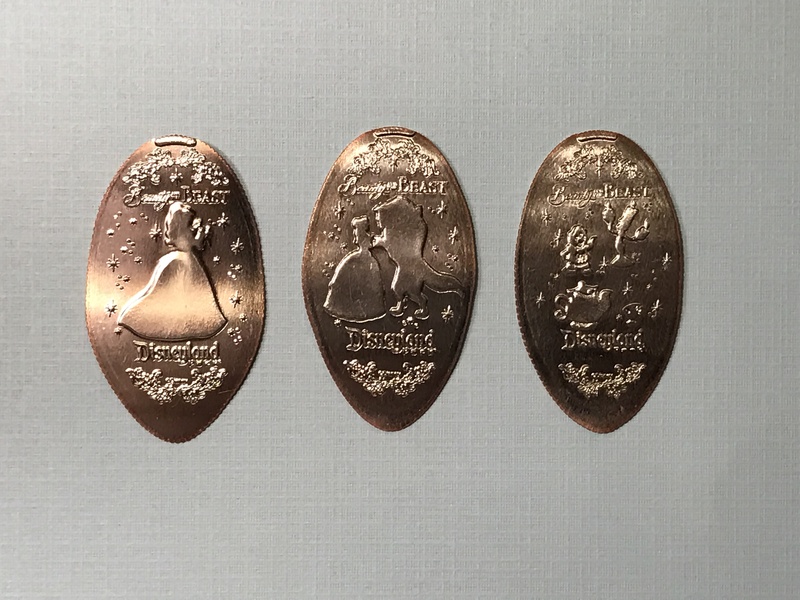 Another great bonus that the Disneyland parks include with a lot of their pressed coins are really nice designs on the back of each coin. 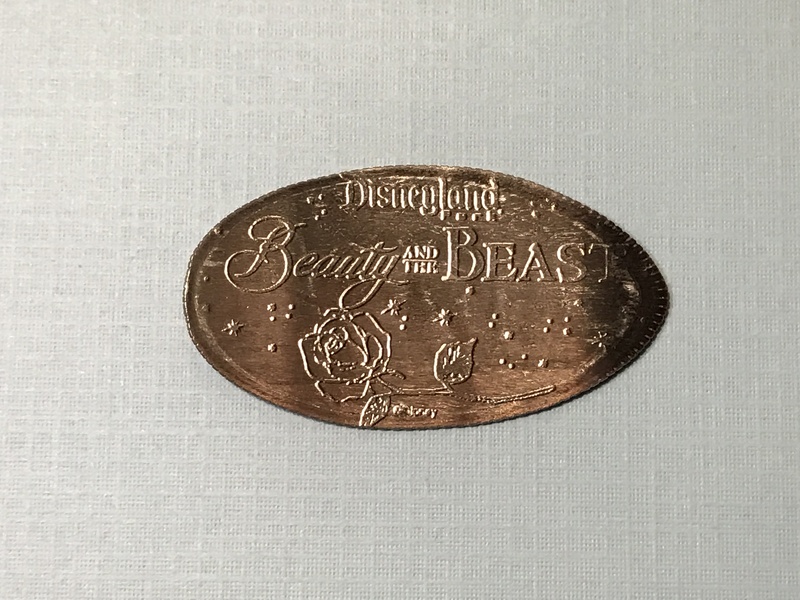 These coins have a great example of this with the above design that includes the iconic Enchanted Rose. I’ve already hear of more machines becoming available so stay tuned and check back for updates as I’ll post as the new sets become available. Have fun collecting!